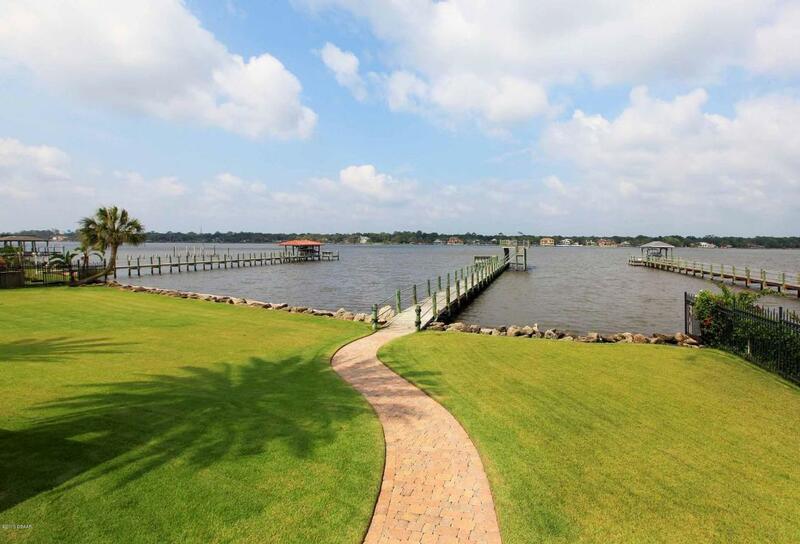 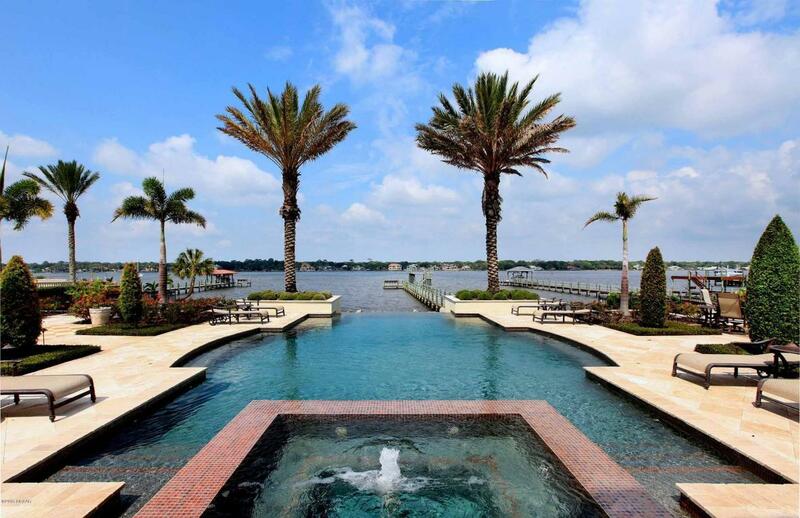 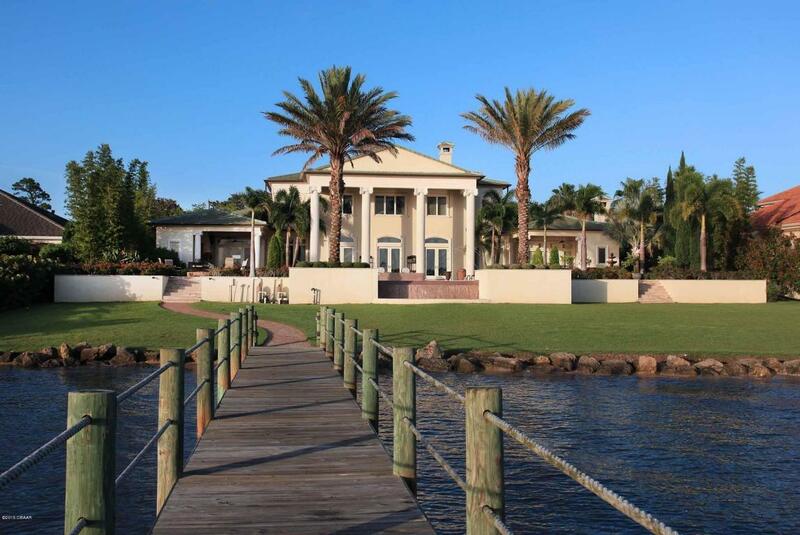 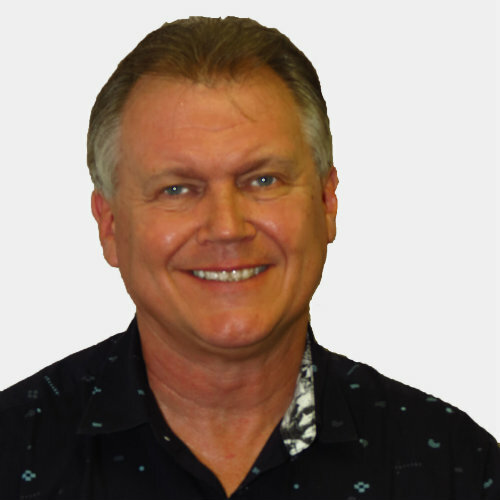 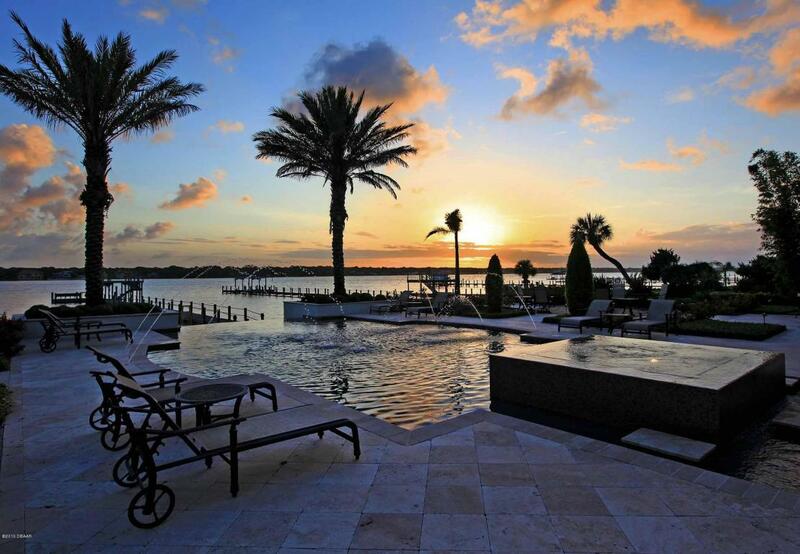 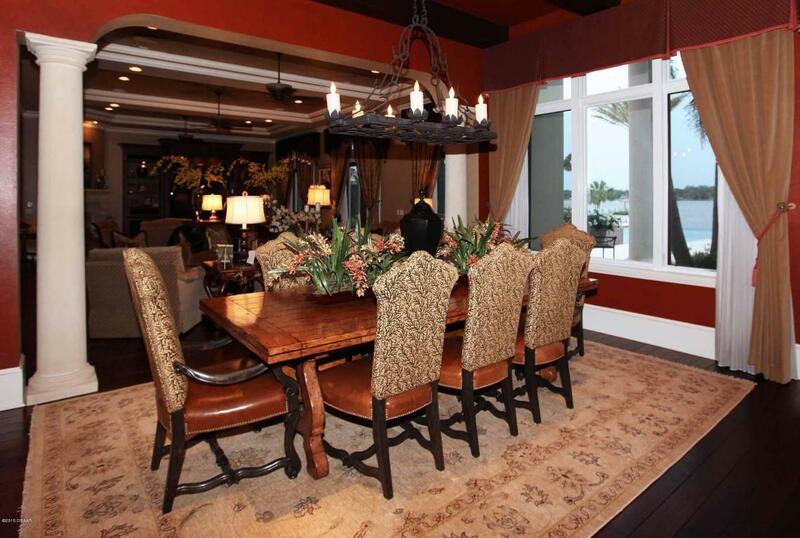 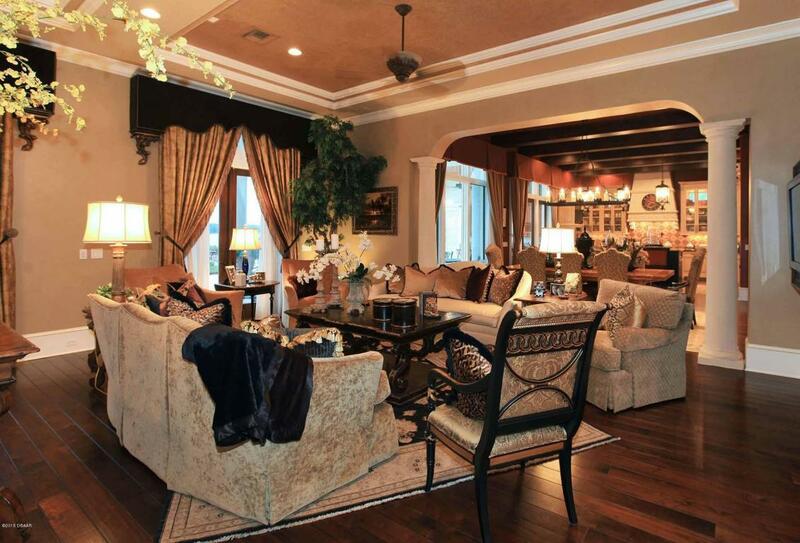 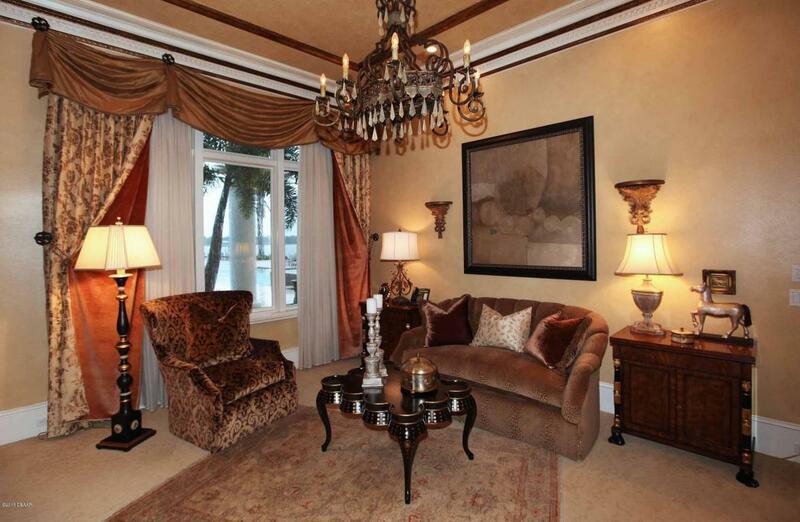 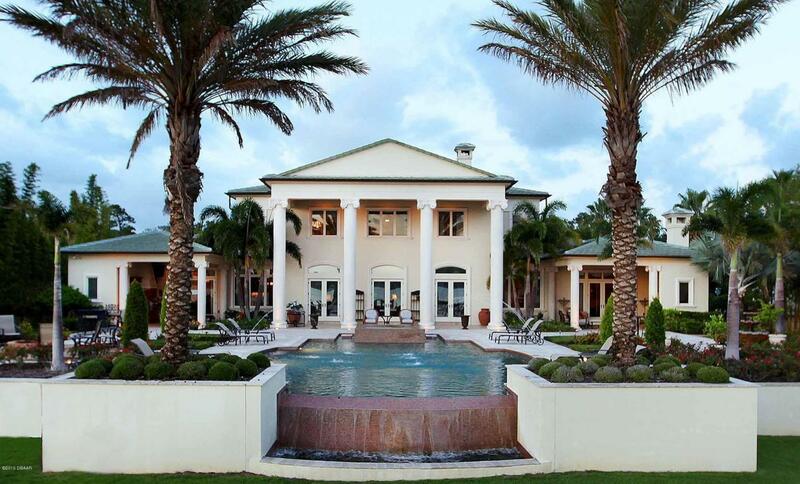 LUXURY LIVING ON THE INTRACOASTAL! 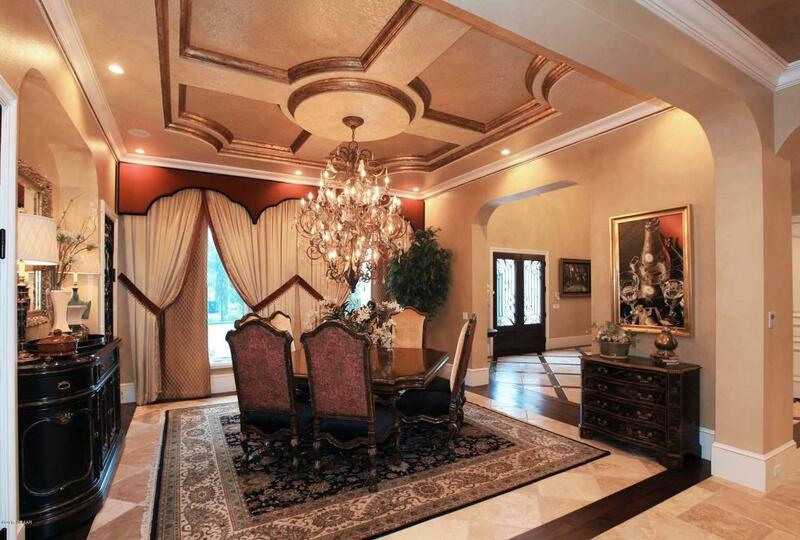 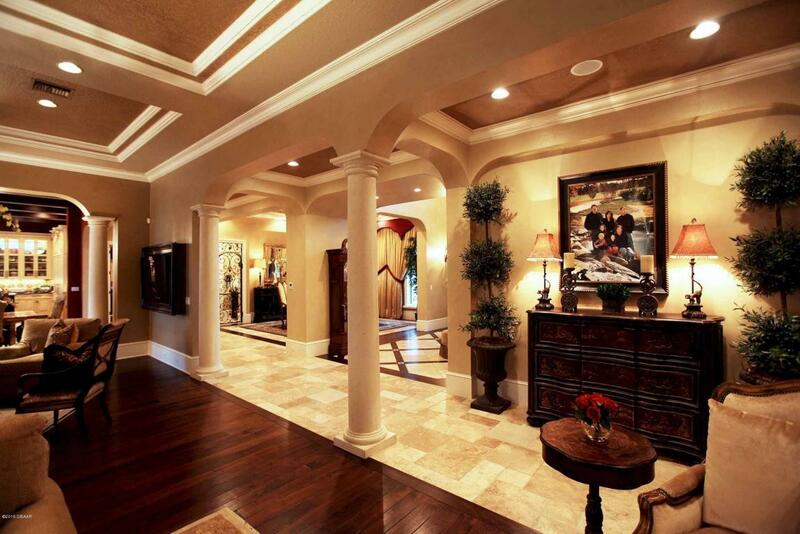 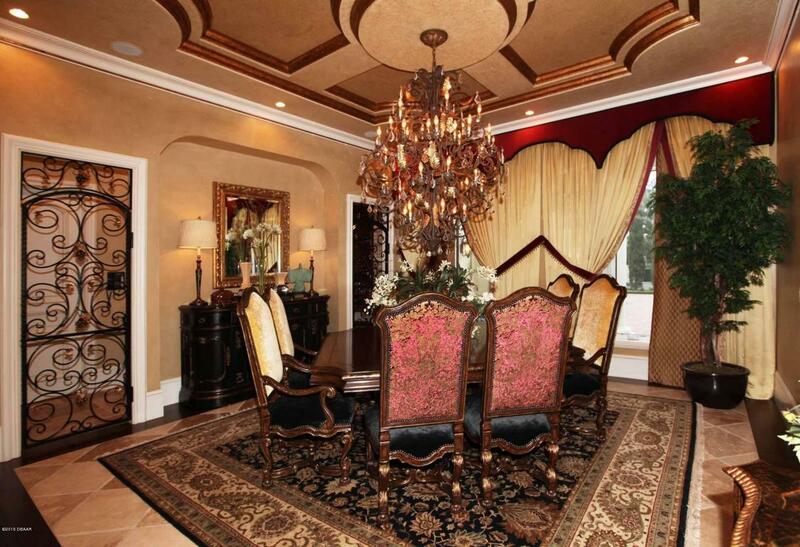 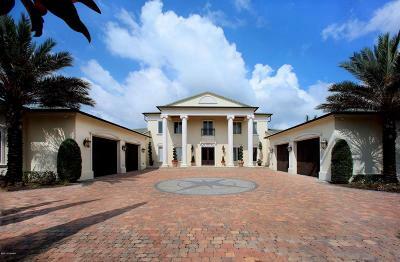 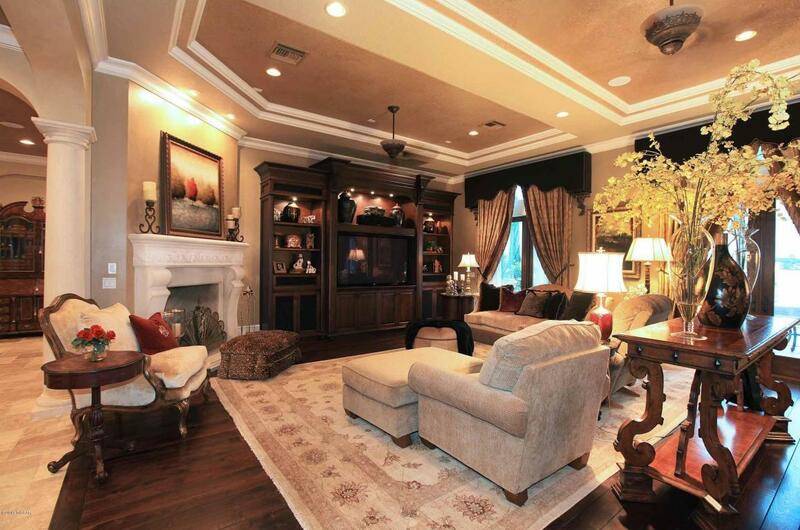 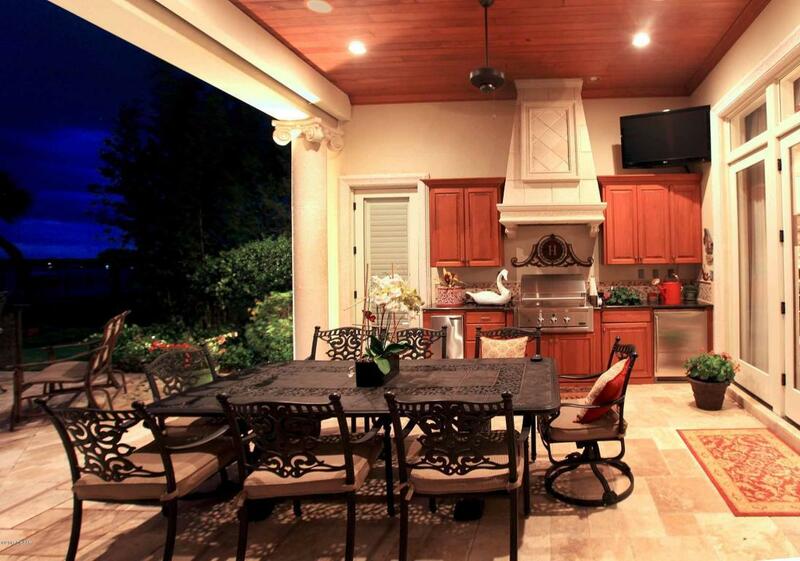 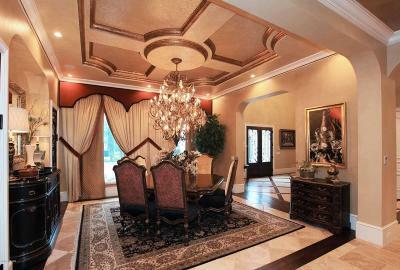 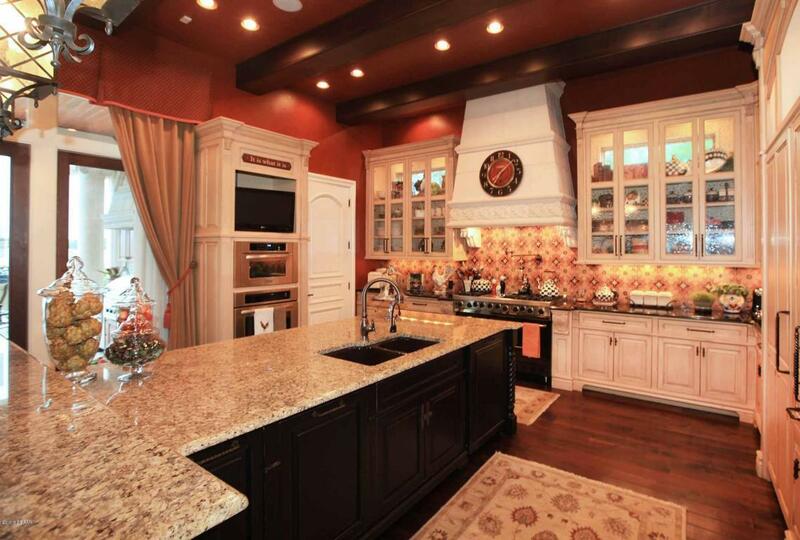 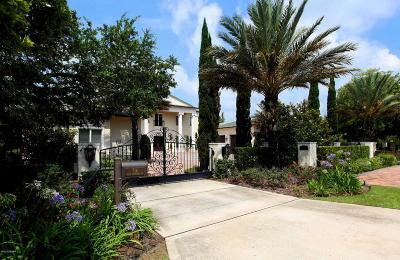 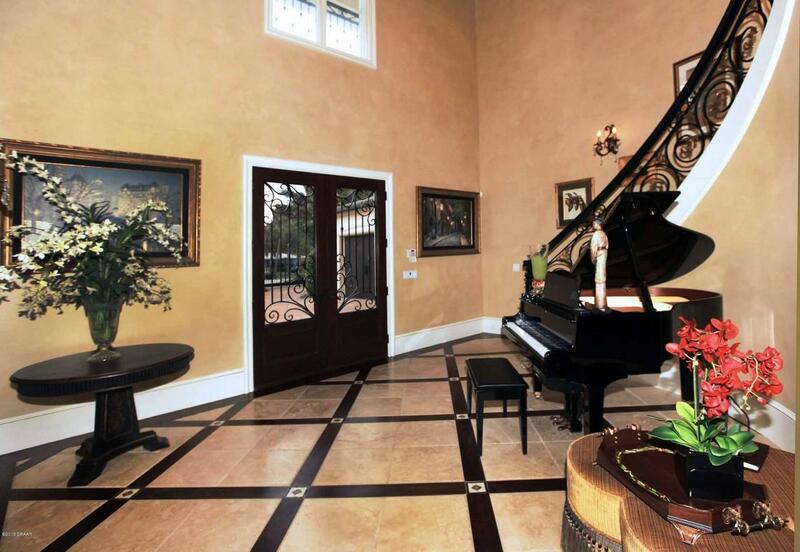 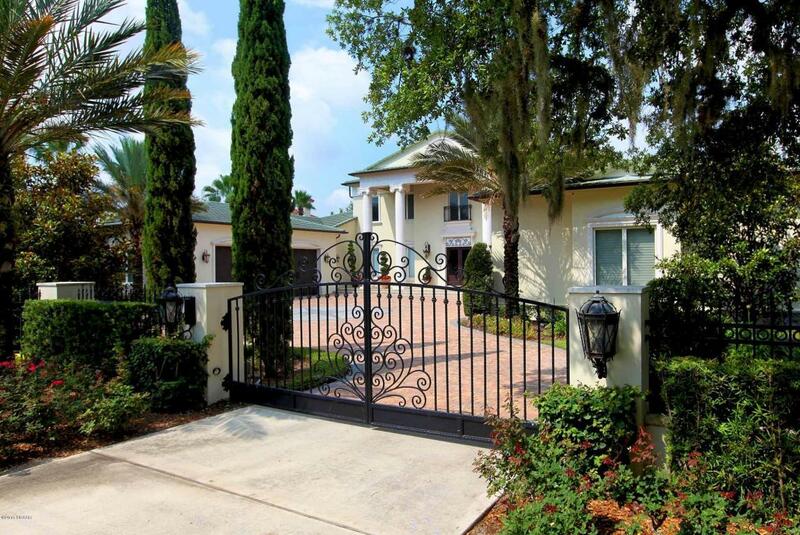 This stunning privately gated estate will more than meet your highest expectations. 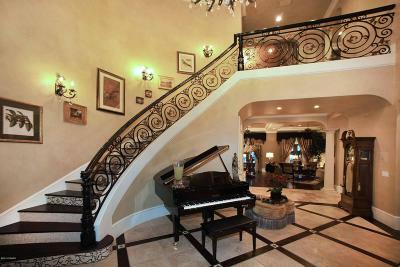 An exquisite two story grand entry leads to a beautifully appointed open floor plan built for entertaining. Flawless finishes with 12 ft. ceilings, solid paneled 8 ft. doors, crown moldings, elevator, wet bars, fireplaces, eloquent formal dining w/wine room and spacious breakfast dining. 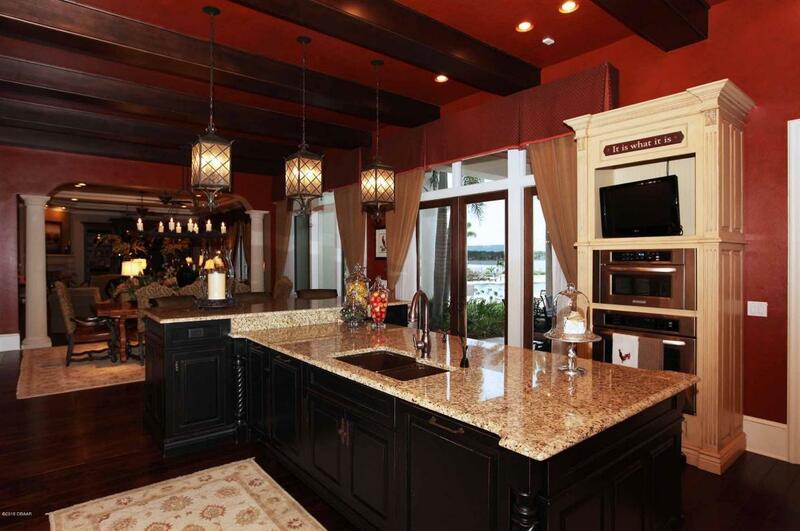 Beautiful gourmet kitchen with granite surfaces, Italian tiled backsplash, walk-in pantry, island, breakfast bar, Viking Range, integrated Thermodore separate refrigerator and freezer. 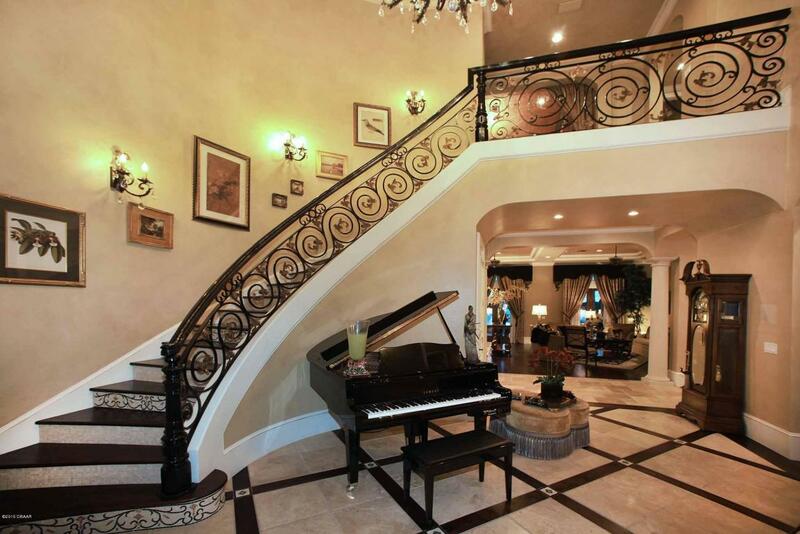 The 1st floor owner's wing is incredible! 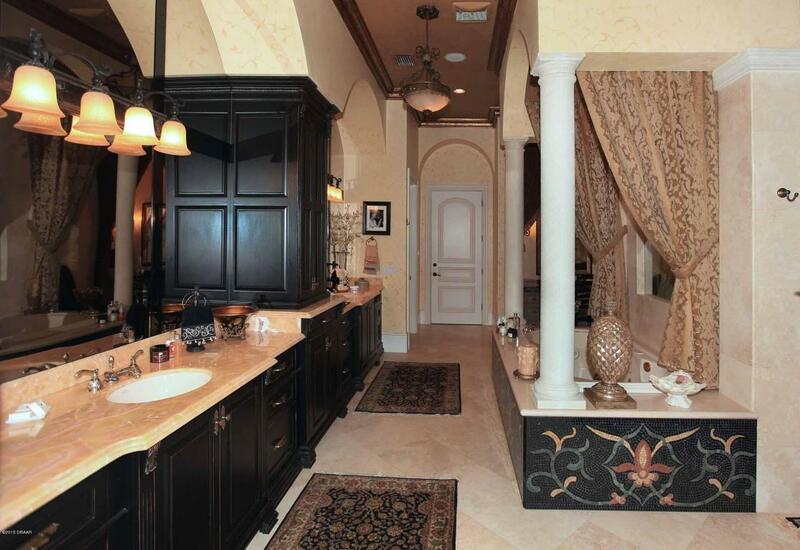 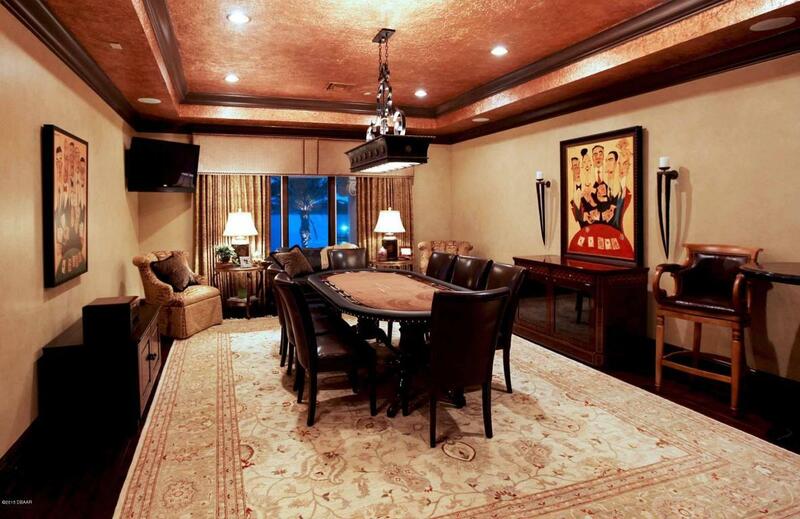 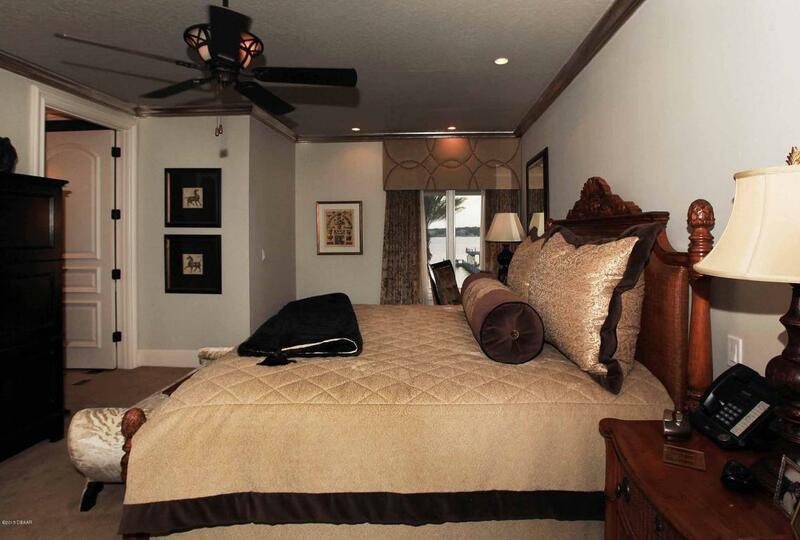 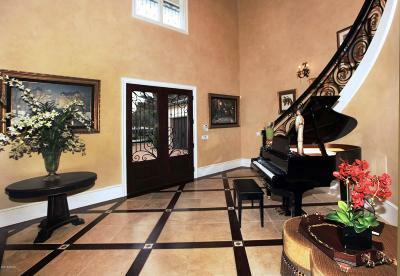 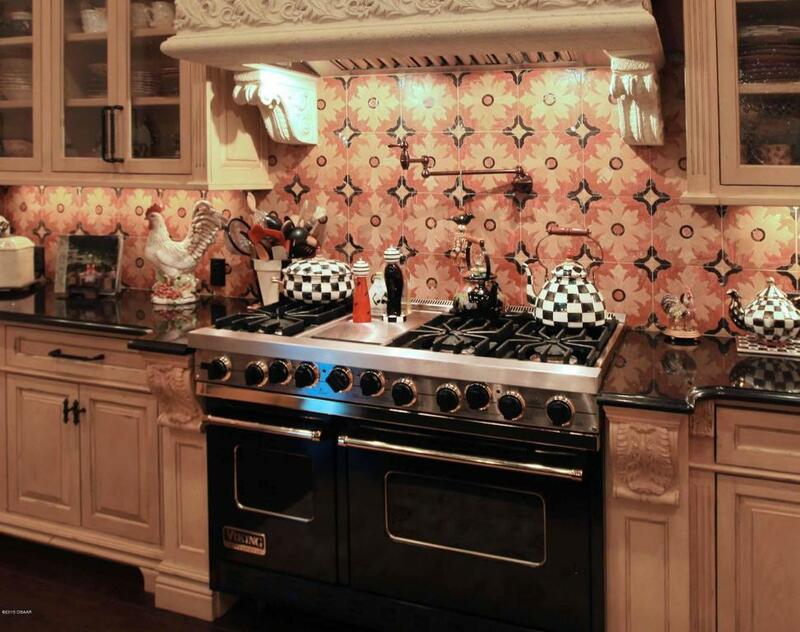 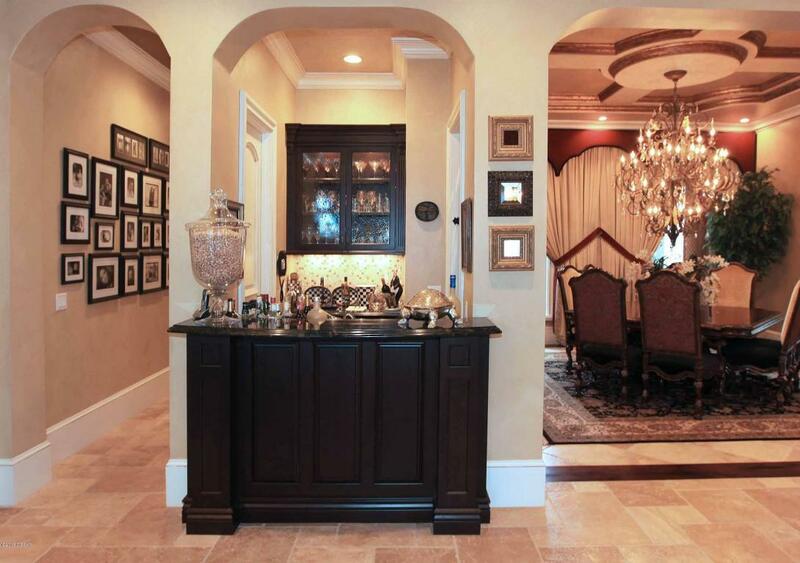 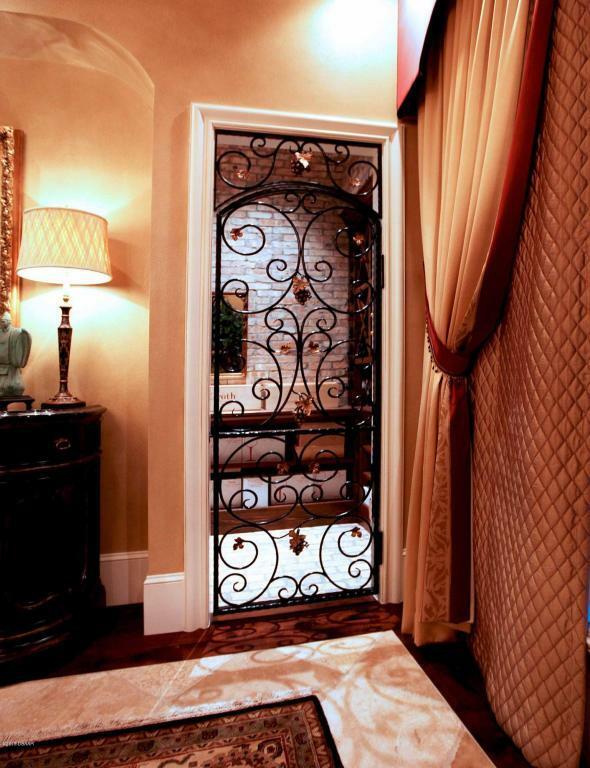 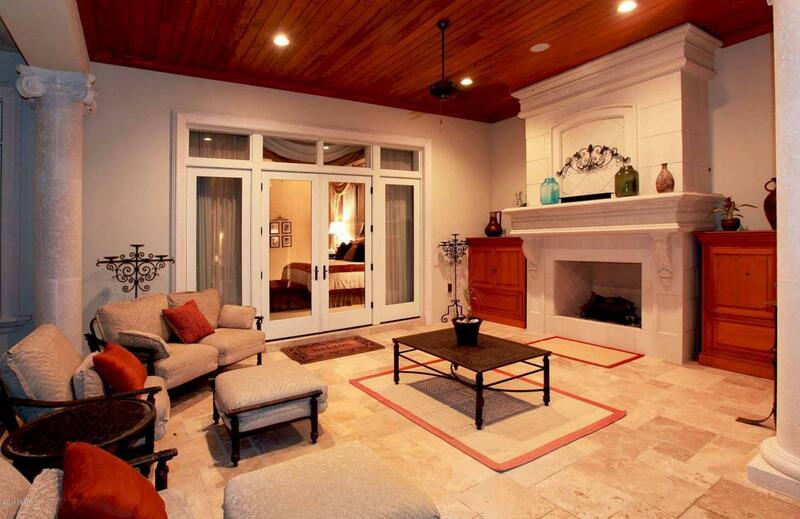 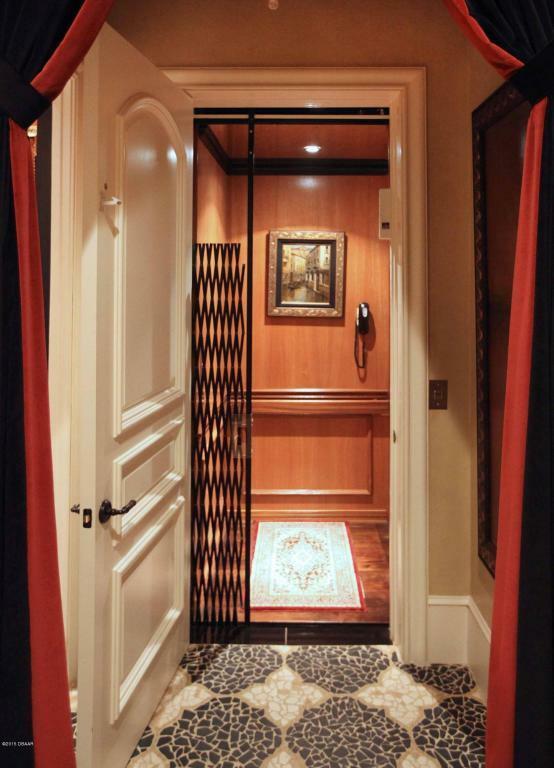 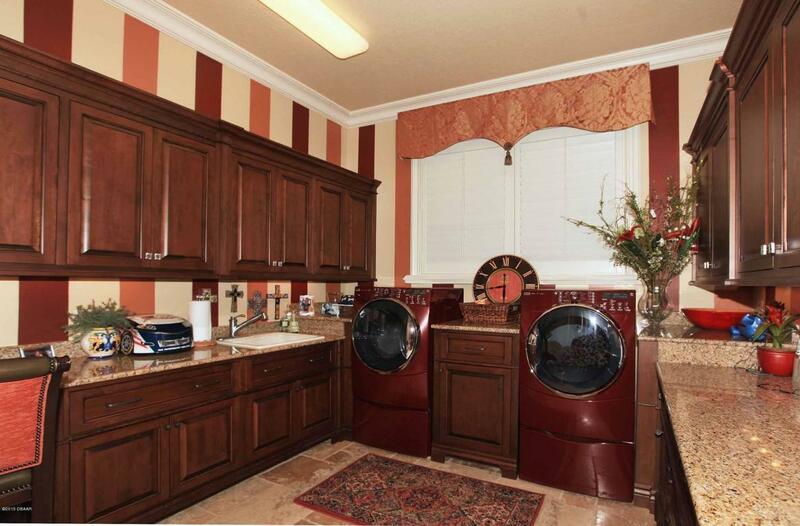 It includes a double door entry, sitting room, beverage center, lani, his & her walk-ins and vanities. 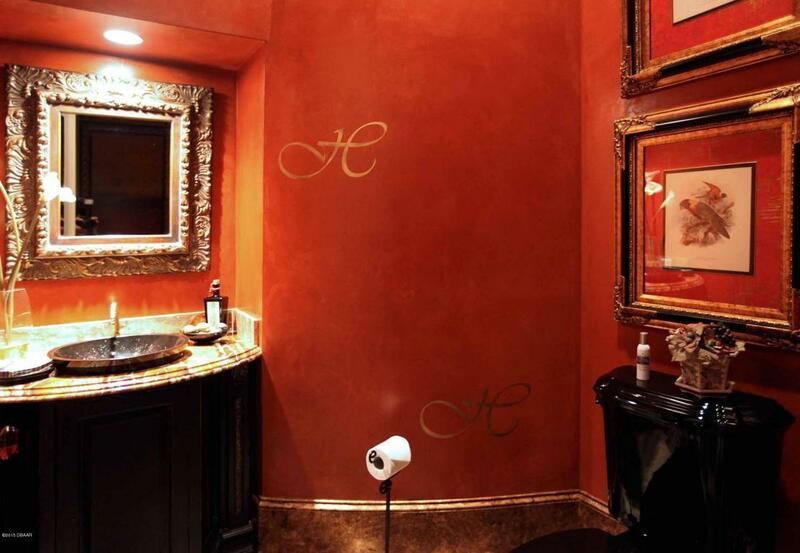 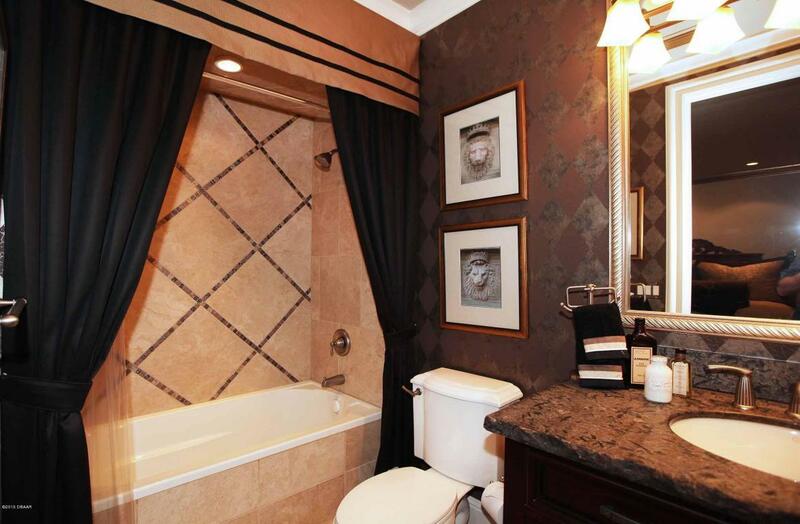 Guest bedrooms have private baths. 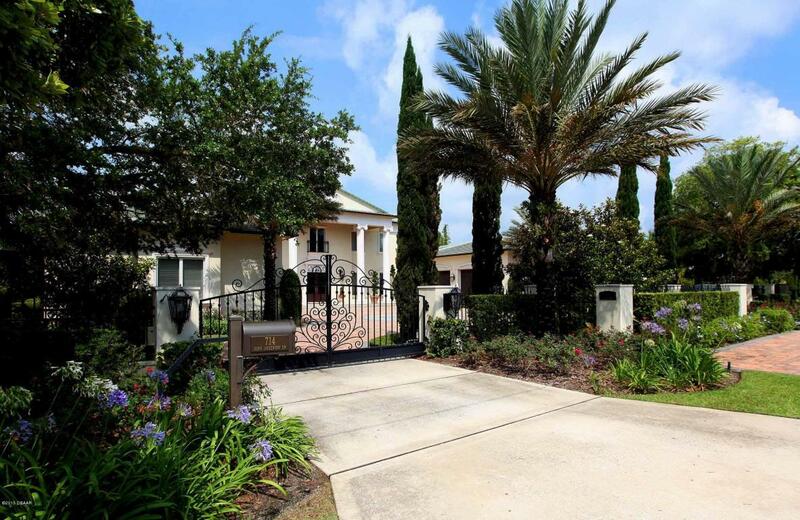 TWO 1100 sq ft showro showroom garages, resort style infinity edge pool/spa, pool bath, outdoor kitchen, fire pit, dock, automatic full house generator & WATER VIEWS!